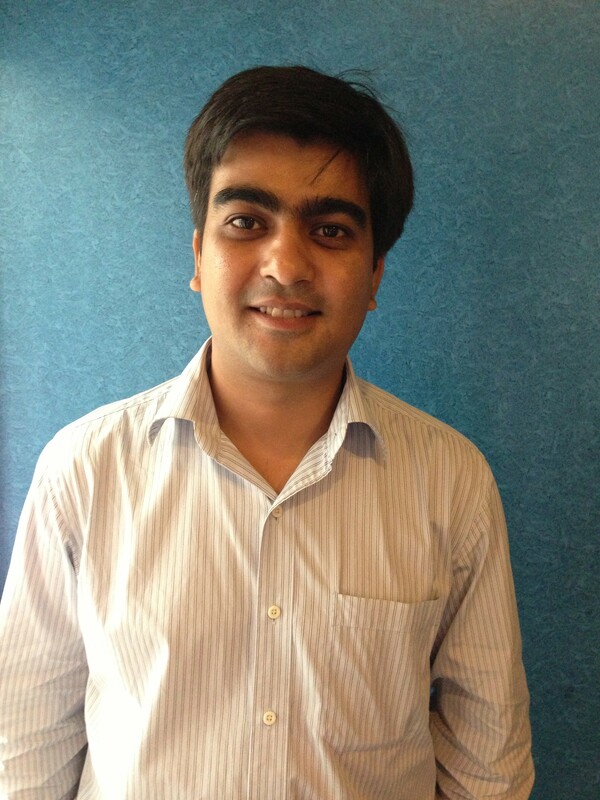 Games2win appoints Mahip Vyas as Head of Alliances & Distribution. Mumbai, 1st July: Games2win India Private Ltd announced the appointment of Mahip Vyas (ex Country Manager & India Director mig33) as Head of Distribution and Alliances. Alok Kejriwal – Co-Founder and CEO of games2win said, “We have worked with Mahip for a long time and highly respect his understanding of the mobile ecosystem. Mahip, in his prior capacity as the ex Country Manager & India Director mig33 has done a great job in creating a strong consumer oriented mobile business in India. We now want to leverage his strengths and passion for our Indian and Global mobile apps business. Given the massive traction we are enjoying for our apps as well as the reorientation of the Indian Mobile landscape with the introduction of smartphones, growing popularity of app stores and the relaxation of terms by mobile operators, we feel that India has become a high priority market for us and Mahip is the ideal candidate to lead the way. Games2win (g2w) has metamorphosed into a gigantic casual games business, operating across a global footprint, leveraging its own IP. The business has clocked 30 million game downloads across the iTunes and Android platforms in just one year. Two of its games – Parking Frenzy and Super Mom have topped the global app charts. Its mobile games constantly feature amongst the top paid apps on the USA Amazon Kindle store. The Company entertains over 20 million monthly consumers across various mobile and web properties. Games2win owns 800 proprietary, casual games that are being swiftly transformed into delightful mobile games. Games2win is headquartered in Mumbai, with a presence in San Francisco. The Company employs over a 100 people and is ranked amongst the top 20 global games Companies on comScore. The Company’s investors include Clearstone Venture Partners, Silicon Valley Bank, Nirvana Digital Fund, Nexus Venture Partners and ICICI Ventures.